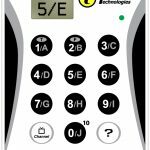 The ResponseCard RF LCD clicker is designed so that participants receive visual confirmation of input. 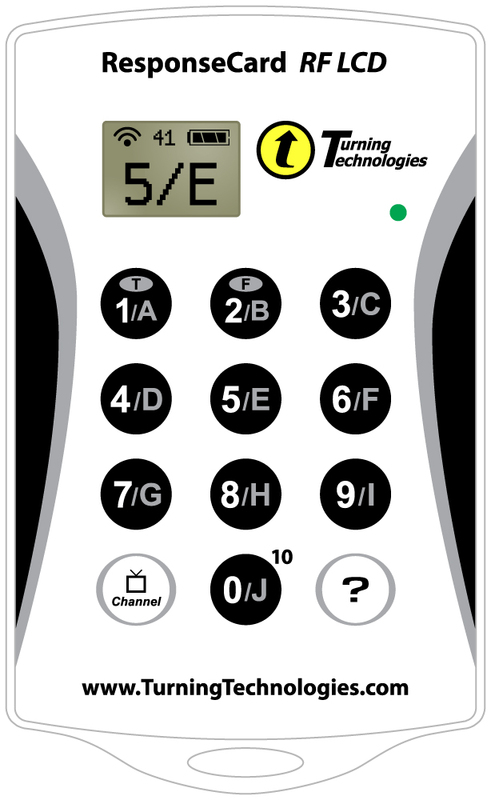 The LCD screen displays response selected, channel setting and battery life. The ResponseCard is the size of a credit card, and provides the features and functionality required to ensure selections are accurate, timely and effortlessly transmitted to the presenter’s receiver. Its lightweight, rugged and durable enclosure allows it to be easily transported from room to room or around the globe for optimum portability. ResponseCard RF LCD is compatible with TurningPoint assessment software.